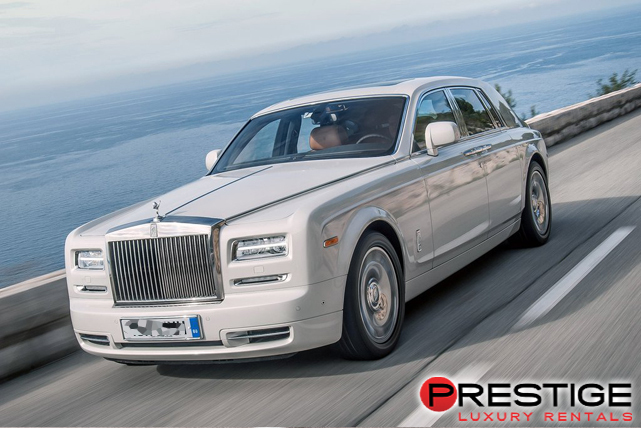 For the designers of the Rolls Royce Phantom, the clear priority in manufacturing was comfort, for both the driver and the passengers. 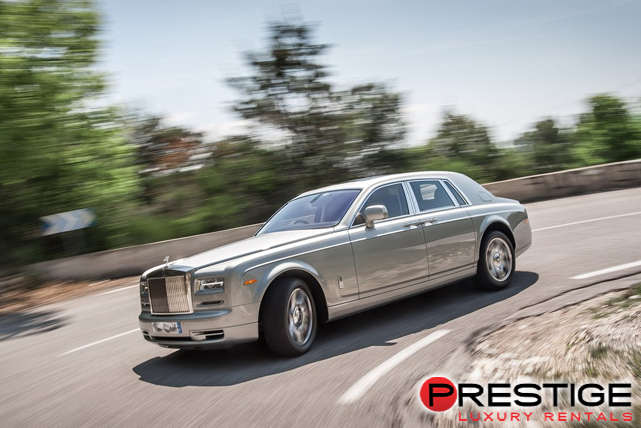 The advanced air suspension system offers one of the smoothest rides you will ever find, making even potholes feel like rolling over a pebble. And, like any good Rolls Royce, the Phantom interior is a mix of polished wood, hand stitched soft leather, and even lambs wool. 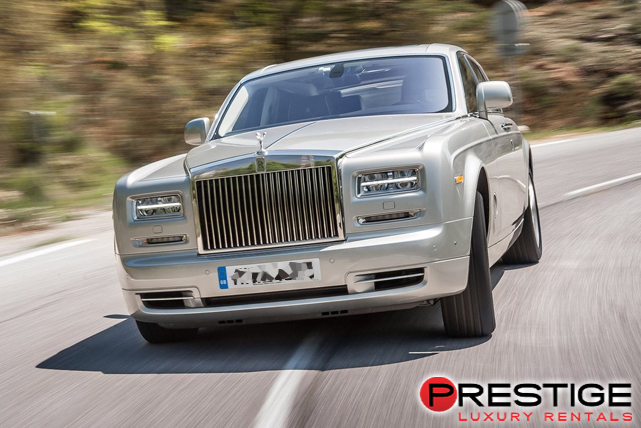 Between the sophisticated style and the extreme focus on comfort, the Rolls Royce Phantom makes an ideal rental vehicle for transporting a family of up to five to and from a Miami wedding. 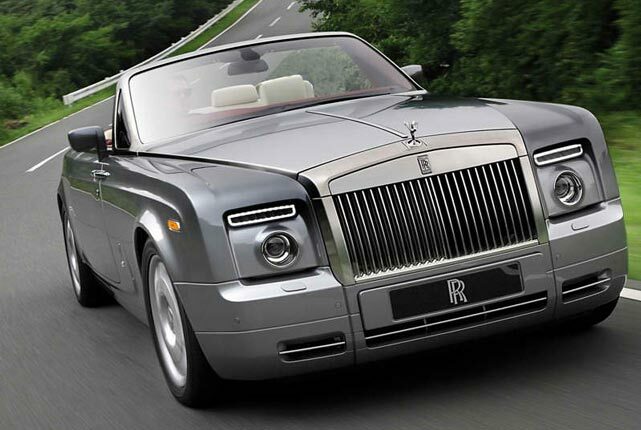 Rent or hire a Rolls Royce Phantom in Miami from Luxury Car Rentals Miami to transport your family to and from an important wedding. The debonair style of the car will tell the wedding party how important they are to you when you pull into Longans Place for the reception. At the same time, the DVD players in the rear will keep your children entertained when they might otherwise be fidgety after a long service or while wearing fancy clothing.